I have been thinking about this for a while now and have decided to open up Creative in Chicago for others to share their beautiful projects. 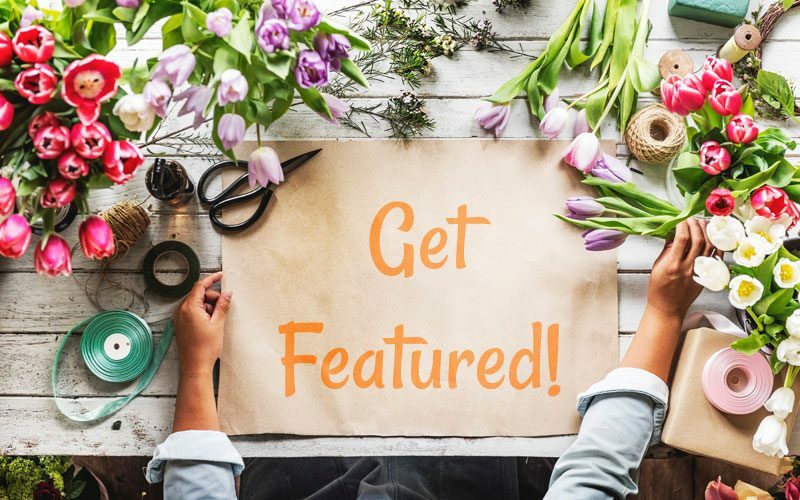 So if you have a treasure to share from a fabulously decorated room, a sweet holiday craft, a gorgeous arty piece …basically anything creative, I would love to feature your talent. Simply fill in the form below and upload a photo of your project. Projects featured on our site remain the intellectual property of their creators.